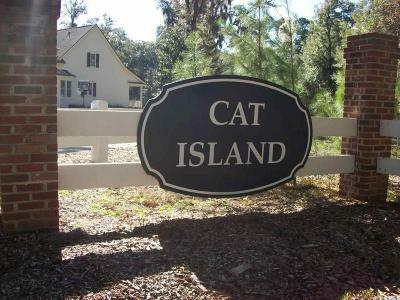 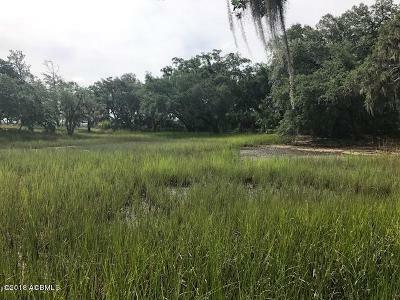 Cat Island is only minutes from downtown Historic Beaufort. 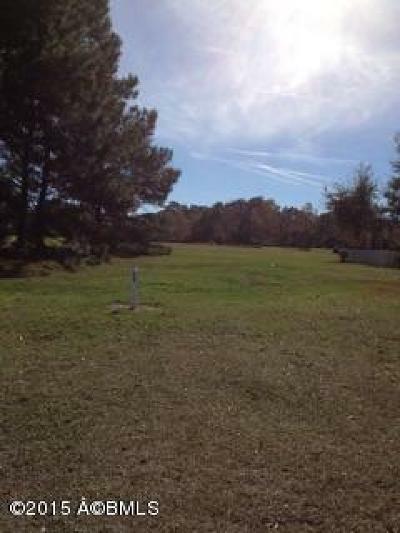 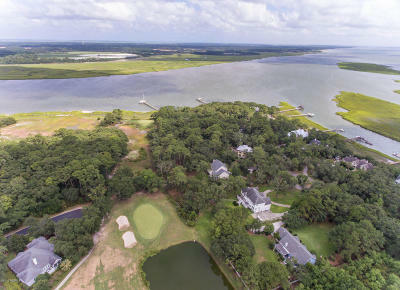 Located on over 400 acres of natural habitat, Cat Island is a most perfect spot for real estate ownership. 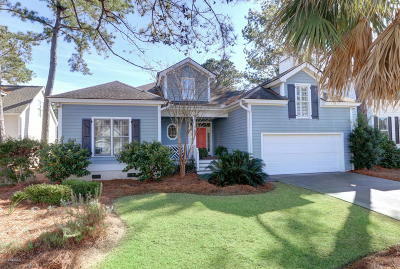 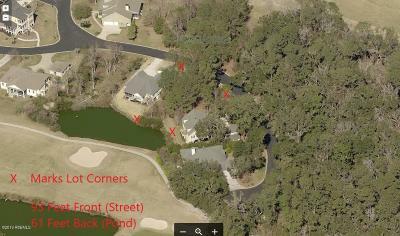 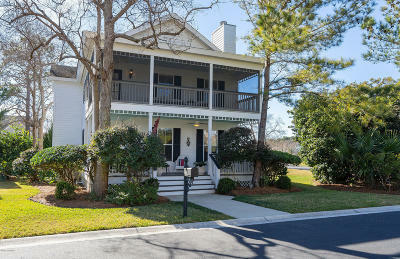 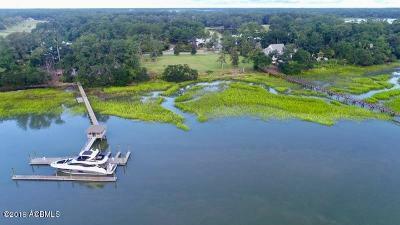 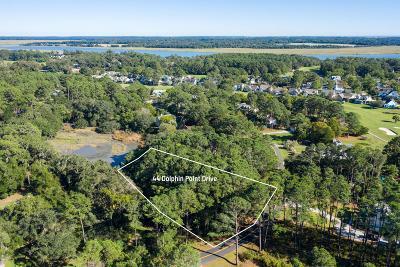 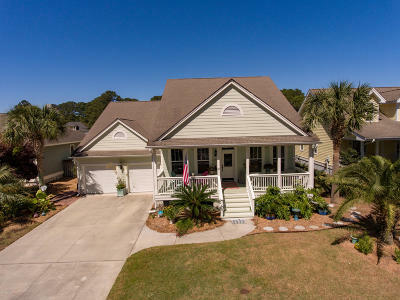 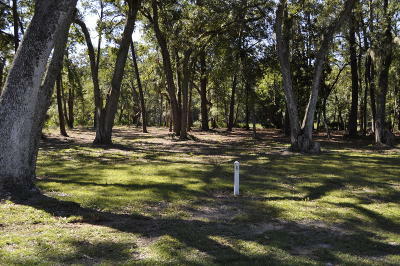 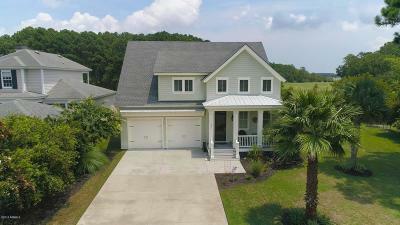 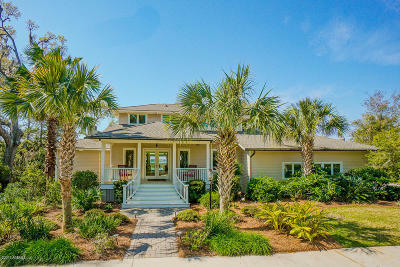 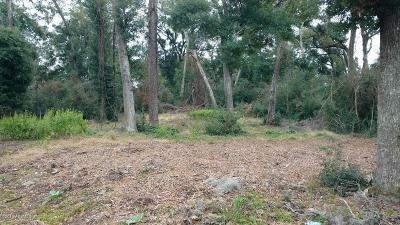 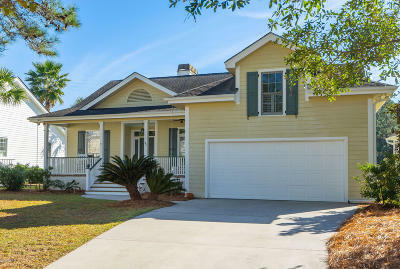 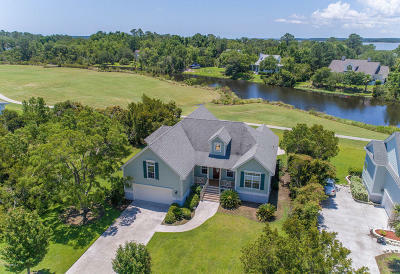 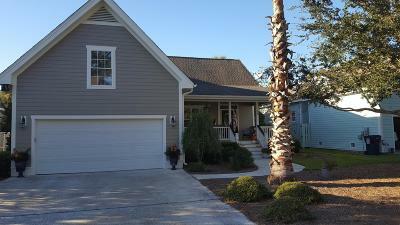 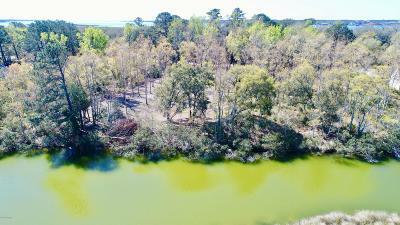 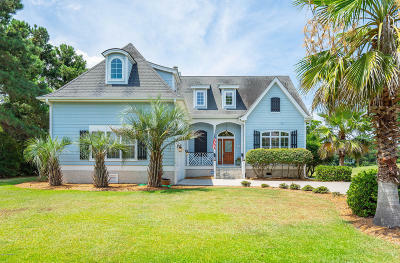 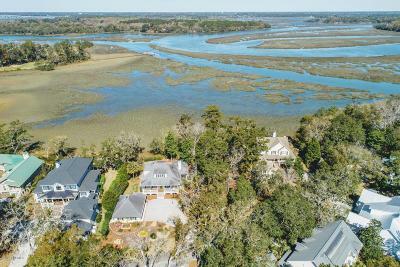 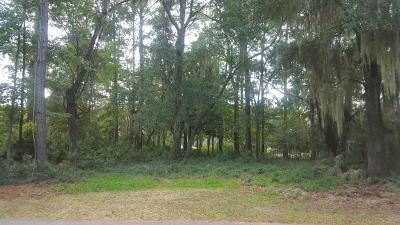 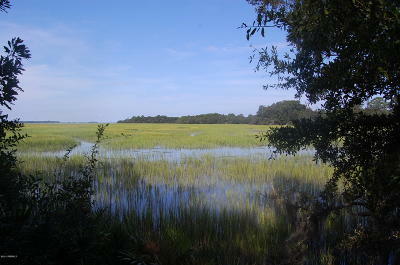 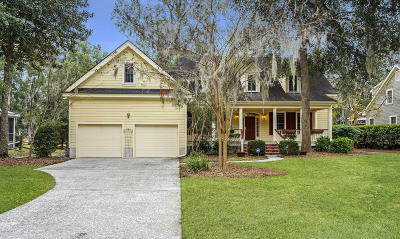 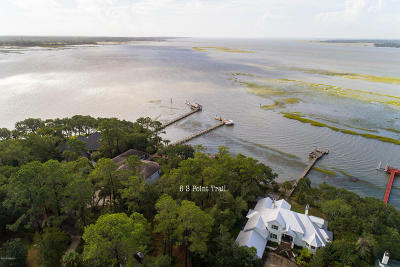 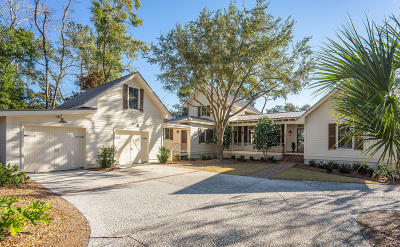 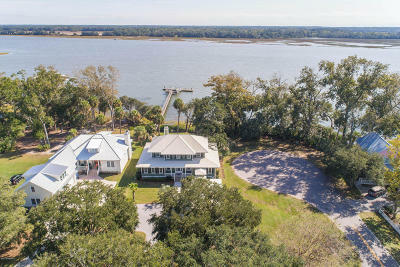 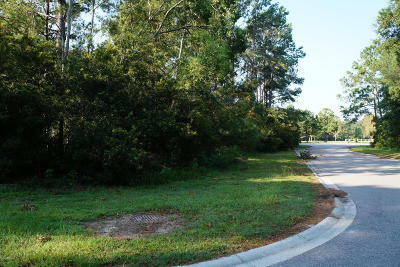 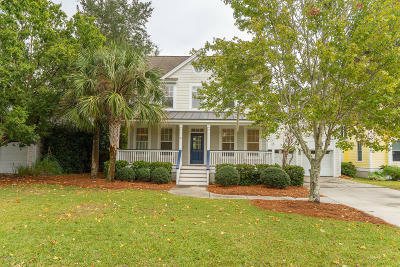 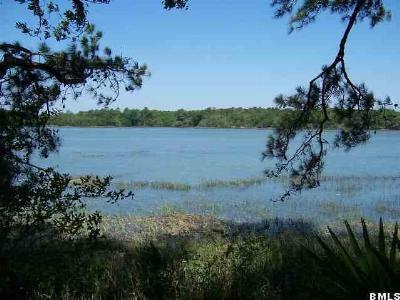 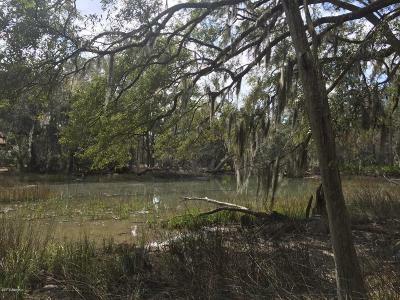 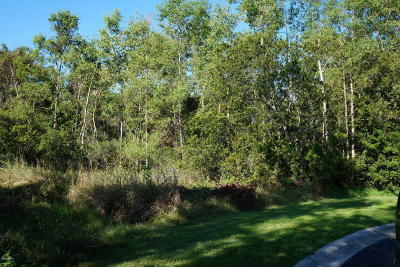 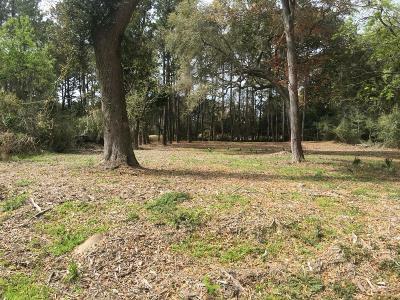 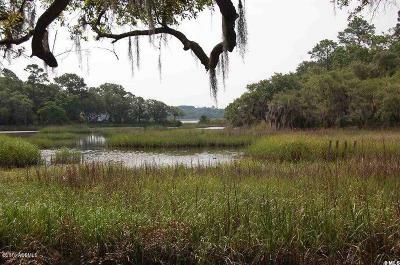 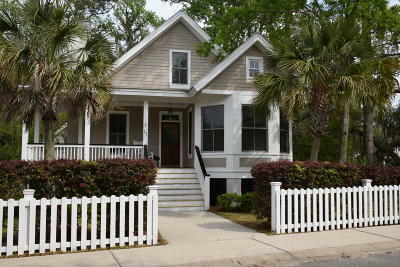 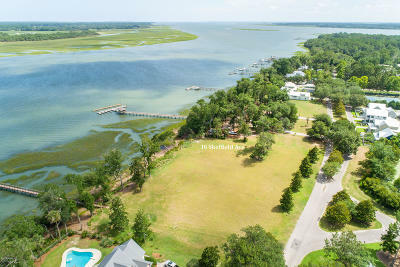 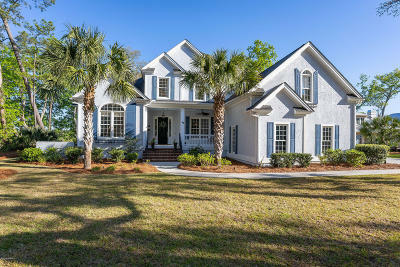 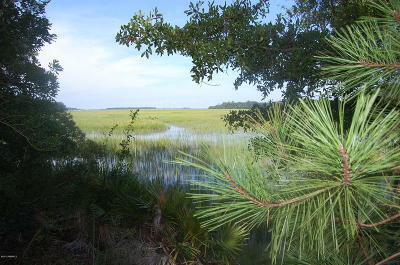 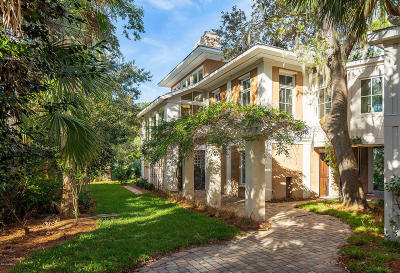 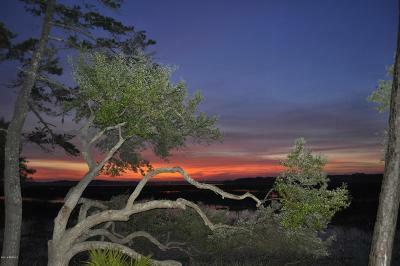 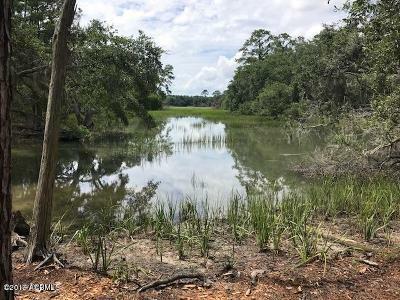 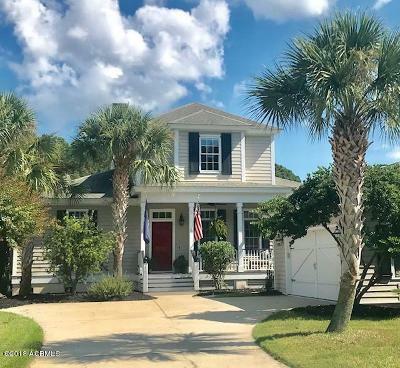 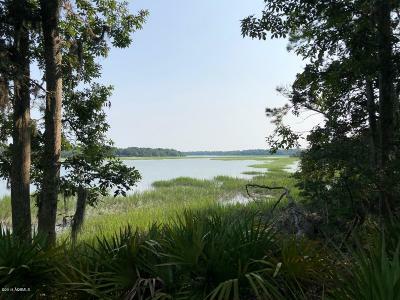 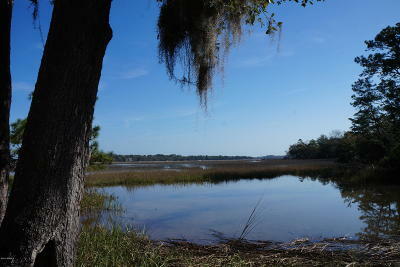 Owners enjoy gorgous barrier island vistas, ancient oaks and wildlife galore. 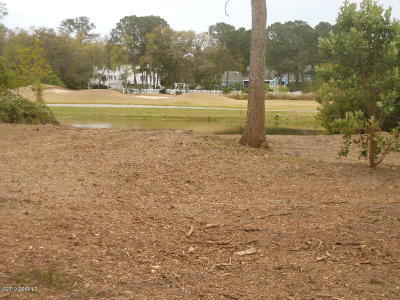 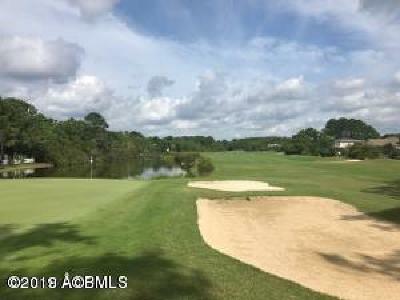 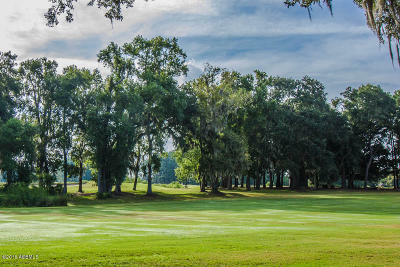 For Golfers there is the 18-hole public South Carolina National Golf Club, designed by George w. Cobb, which provides a haven for the serious golfer.